With Vancouver Summer on full blast, the wedding season is in! Last week we blogged about a sentimental touch for our Vancouver Brides’ exciting day. Today, Vancouver Wedding Photographers, Nirvana Photography Studios, have found another way to put a special finishing touch to our Brides’ best friends: Bridesmaids! No matter what theme our Vancouver Brides decide to go with, Bridesmaids are usually dressed to match along with the Wedding. With that being said, her ladies need to have matching purses as well! 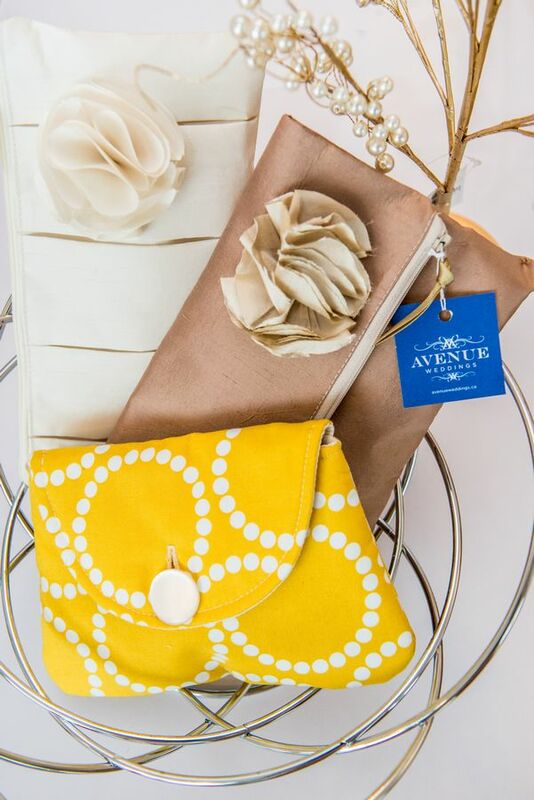 Custom handmade purses ordered to the Bride’s choice of style and material is the icing on the cake with a cherry on top! Matching them up with their gowns so they wouldn’t have to leave their cellphones and backup makeup kits (so important!) behind. See Sugar & Candy Designs in Victoria (Vancouver Island) and find exactly what is needed to fulfill this project!